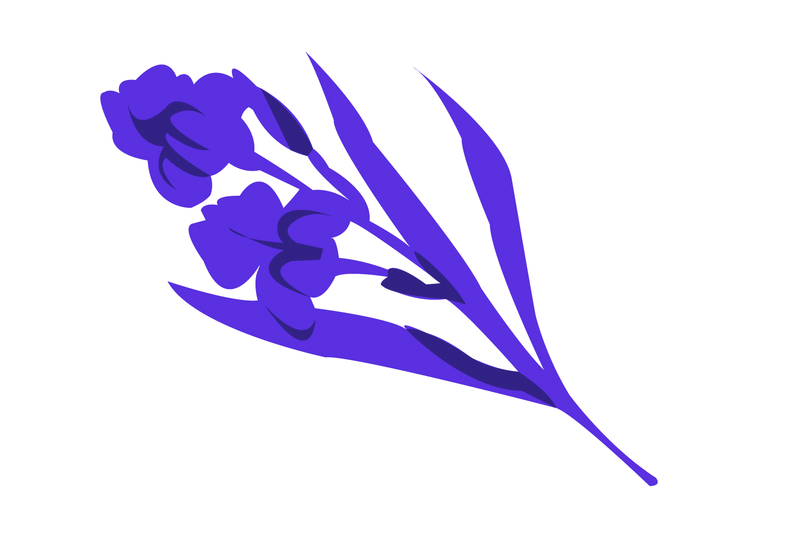 It was once a symbol for student activism at UBC. But now, thousands of students walk by the Goddess of Democracy every day without so much as a glance. The Goddess of Democracy is not a beautiful statue. Standing alone between Brock Hall and the Nest, the Goddess’ gypsum and marble frame is yellowed, her features roughly sculpted. To her left is a pallet holding what used to be a wreath. 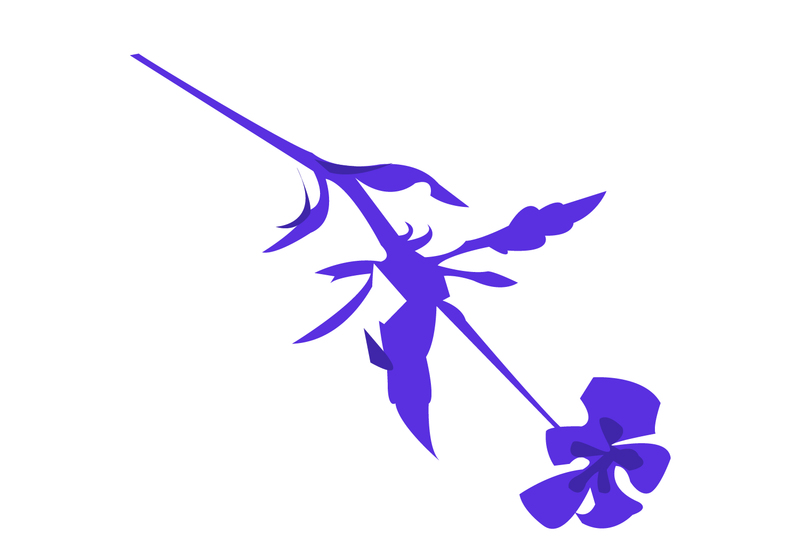 At her base is a bouquet of rotted flowers wrapped in clear plastic. Every June 4, mourners lay flowers here to pay respects to the victims of the Tiananmen Square Massacre of 1989, where pro-democracy demonstrators were killed by Chinese soldiers. The original Goddess of Democracy was over six times this statue’s size, a ten metre-high monolith of styrofoam and plastic-soaked rags. She was created in secret by students at the Beijing Academy of Fine Arts as a symbol of the fight for expanded democratic rights. When the tanks came, she was obliterated. This statue is one of her first life-size copies. A testament to students killed while protesting, it was once a symbol for student activism at UBC. But now, thousands of students walk by every day without so much as a glance. In honour of Asian-Canadian Heritage month, The Ubyssey takes a look at how Chinese-Canadian activism has given our campus one of its most significant student symbols. What Dr. Tom Perry remembers is that everyone was watching TV. In the spring of 1989, Chinese students and workers occupied Tiananmen Square to mourn the death of former Chairman Hu Yaobang, an advocate for government transparency. The world joined from their living rooms, anxious at the thought of watching history in the making. In 1989, Perry was the MLA for Vancouver-Point Grey. Despite the 8,500 kilometres between his constituency and Beijing, students from China, Hong Kong and Canada had been assembling on UBC campus in solidarity with their counterparts overseas. Tiananmen was happening across the world — in the streets and on the screen. For members of Vancouver’s Chinese-speaking population, Tiananmen was as revolutionary as it was concerning. “We worried about the students — if they didn’t compromise, we knew it would lead to violence,” said Richard Lee. A former BC Liberal MLA and UBC alumnus, Lee was an engineer at TRIUMF at the time of the protests. He and other residents, especially recent immigrants from Hong Kong, had been organizing protests across Vancouver and at UBC. They spent evenings tuned into media reports from Hong Kong. On June 2, as tensions continued to escalate, Lee was glued to the TV. “We didn’t sleep that night. We kept an eye on the television,” said Lee. Because of the time difference, Vancouver learned about June 4 on June 3, at around 10 a.m.
Radio host Tung Tat-Shing — who goes by the anglicized name Ken Tung — and his wife, Mabel, were among the first to hear the news. As many as 10,000 protesters were estimated to have been massacred by government troops in Tiananmen. They, along with dozens of other demonstrators, flooded the space outside the Chinese consulate on Granville Street. Eventually, the police lost their patience. “Vancouver police, around 1 p.m. came to us in the front of consulate and said, ‘I think we have to open up Granville Street. Can you guys finish?’” joked Tung. The crowd milled for a second. “Then someone said, ‘Let’s go to Chinatown!’” said Tung. He said he saw Raymond Chan — another TRIUMF engineer and a future Liberal Member of Parliament — lead a group of residents to Chinatown. There, demonstrators decided to coordinate their efforts as the Vancouver Society in Support of Democratic Movement (VSSDM) — the group that would erect a Goddess of Democracy at UBC. The VSSDM hit the ground running. They organized hunger strikes, rallies, marches and proposed building a new Goddess of Democracy to be erected outside Dr. Sun Yat-Sen Garden in the heart of Chinatown, ensuring that the movement would never be forgotten. Building the Goddess would be easy. American sculptor Thomas Marsh had just created a bronze replica of the statue in San Francisco’s Chinatown. Through mutual contacts, the VSSDM arranged for a mould of the original work to be sent north. But getting the statue approved would be harder. As countries resumed trade with China, support for the Tiananmen protests abroad was already starting to fade. With that, the party line began to take hold. Even in BC, the shift in tone was palpable. When Perry invited VSSDM members and students to Victoria, only one other MLA went to meet them. The Chinese Benevolent Association of Vancouver (CBA) is one of the most influential Chinese organizations in the country. In 1989, it boasted 10,000 members. Its then-president, Bill Yee, was Vancouver’s first Chinese-Canadian “alderman” (now called a city councillor). He said the statue amounted to meddling in China’s internal affairs. Yee was far from alone. Many in Vancouver’s Chinese community — whose needs had long been ignored by politicians — valued economic stability over involvement in politics. And the Goddess of Democracy was — and still is — a radical symbol. What followed was a collision of worldviews within the Chinese-Canadian community. After the VSSDM filed an application to construct the Goddess with the Vancouver Parks Board, a bitter debate at Vancouver City Hall followed. Eventually, the Parks Board refused the application. The VSSDM attempted to barter to erect a plaque instead, but this too was rejected. In Tung’s opinion, it was more than just the CBA that prevented this. Yee denied that the consulate was directly involved. He also said there was no lobbying on the part of the CBA to influence MLAs like Tom Perry. But the consulate did take a hardline stance against the VSSDM. Like Yee, they accused the VSSDM of meddling in China’s internal affairs. What the VSSDM lacked in influence, they made up for in strategy. “We used 明修棧道 暗渡陳倉,” said Lee. Anticipating the statue at Chinatown might be rejected, the VSSDM leveraged connections with the UBC Chinese Students and Scholars Association (CSSA) to propose the statue to a surprised but enthusiastic Alma Mater Society (AMS). After being assured that the VSSDM and the CSSA would provide the funds for the statue, the AMS approved the idea in a 1990 council meeting. But they still needed the approval of the UBC President’s Committee on University Art. At this point, the Chinese consulate stepped in to directly lobby UBC. 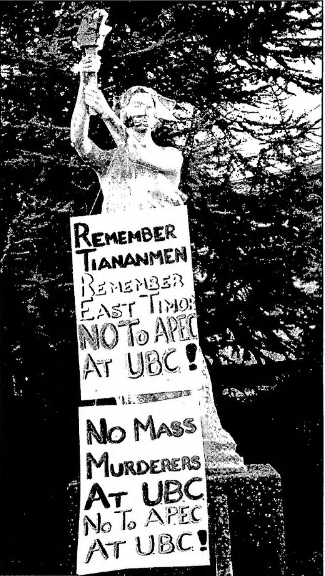 In an October 16 letter to then-UBC President Dr. David Strangway, Chinese Consul General An Wenbin called the statue “an attempt to interfere into China’s internal affairs and of hostility towards the Chinese people,” hinting that UBC’s many joint programs with Chinese universities may be harmed if the statue went up. “... [T]he erection of ‘Godess of Democracy’ [sic] will surely harm in concrete terms the existing relations between U.B.C. and China,” the letter continues. The consulate did not respond to a request for comment. Yee also wrote a letter on behalf of the CBA, urging Strangway to reject the statue in order to preserve good relations with China. “It is our position that for anyone else outside to China to get involved in those kinds of decisions really gets close to interfering with another country’s affairs,” the letter reads. Many UBC presidents might have reasonably backed down. But Strangway, who passed away in 2016, was an odd duck. Unlike many of his predecessors, he had a personal interest in art and would regularly discuss the university’s collection with John O’Brian, the then-chair of the committee. "... [T]he erection of ‘Godess of Democracy’ [sic] will surely harm in concrete terms the existing relations between U.B.C. and China." Strangway was also a master of feigning one thing, then doing another. On October 31, 1991, he wrote back to Wenbin indicating that the decision was not his. At the same time, he made it clear to members of the committee that he expected the statue to be approved. The combination of Strangway’s maneuvering and sympathy for the student movement allowed the statue to pass. The statue was unveiled in front of hundreds of students in the Old Sub Plaza on June 2, 1991. Chan, the Tungs, Lee, Perry and a shopping list of local politicians from federal and provincial parties were all in attendance. “I left thinking that it was one of the most emotional days I’d ever spent on my alma mater’s campus,” concluded Carney. That same month, the Belkin Art Gallery hosted a feminist art installation titled Heroic-Romance. Among the exhibit’s themes was the use of the female body to express political feelings — like the Goddess of Democracy. 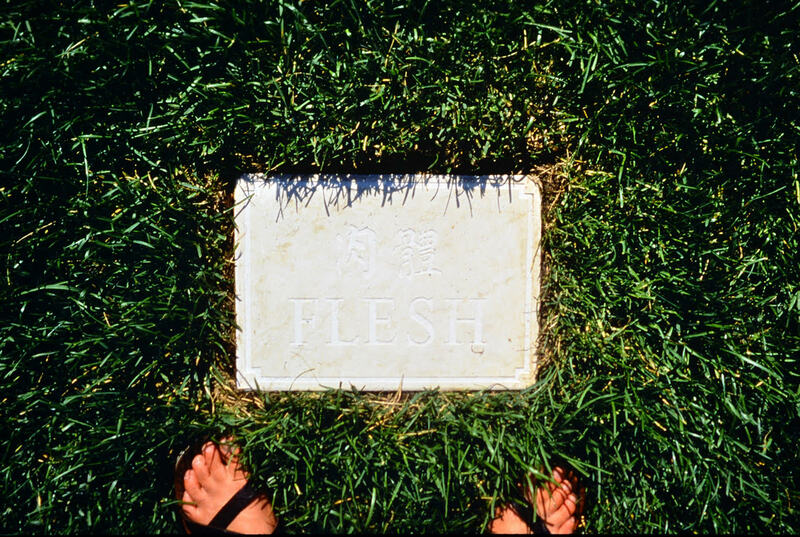 With Watson’s blessing, two of the participating artists, Kathryn Walters and Jin Me-Yoon, strolled out to the Goddess and installed a plaque with the word “Flesh” written in English and Chinese, entitled Flesh Made Stone. A few months later, Flesh Made Stone disappeared. Watson isn’t sure whether it was stolen by pro-regime sympathizers or accidentally removed by UBC. 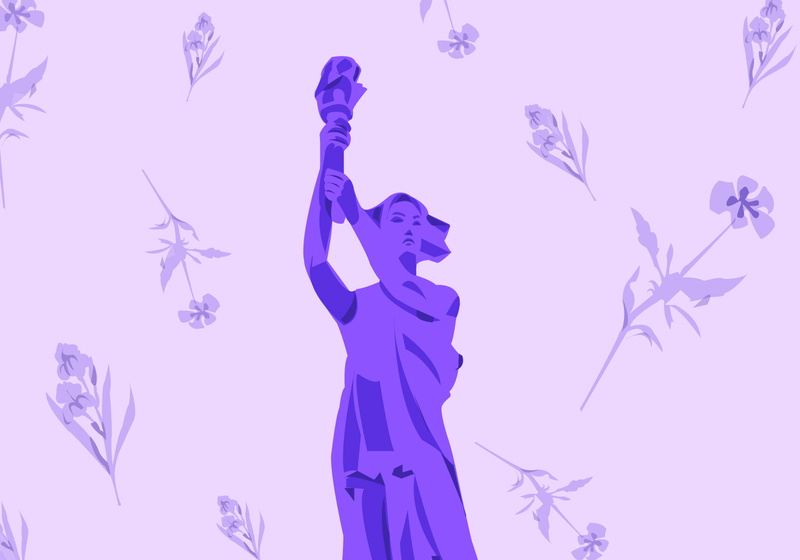 “Her torch has no flame and she stands only 10 feet tall, but the Goddess of Democracy means as much to some students as the Statue of Liberty does to New Yorkers,” a Ubyssey article from September 1997 notes. Students hung signs from the Goddess’s neck, doused her in paint and even put lipstick on her, according to an article from the same issue of The Ubyssey. It didn’t stop with APEC. In 1999, pro-choice and anti-abortion protesters clashed in front of the Goddess to debate newly passed abortion legislation in the United States. In 2003, students assembled around the Goddess to protest the Iraq War. 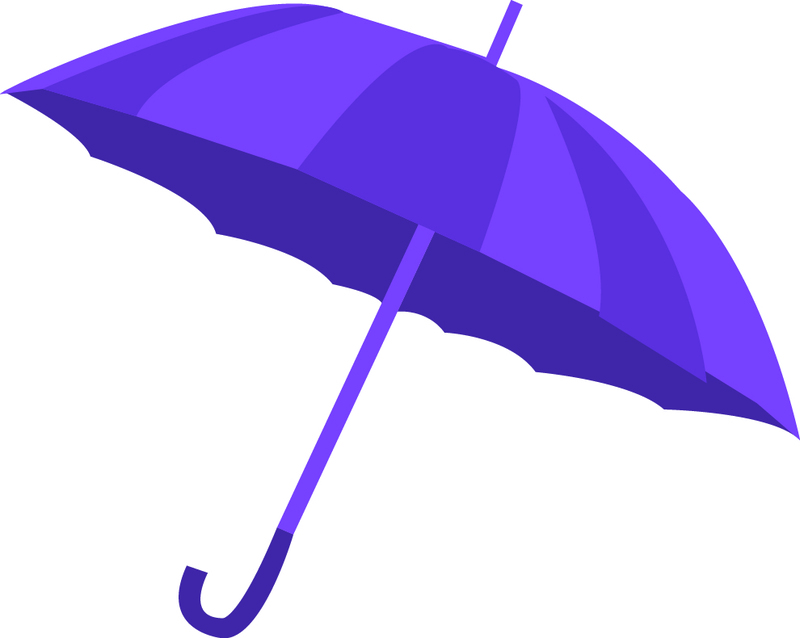 More recently, in 2014, the Goddess’ torch was briefly replaced by an umbrella in reference to the Hong Kong Umbrella movement. “The statue has always become a focal point in times of tension on campus,” said O’Brian. “It does and continues to do exactly what a work of public sculpture that has a political side should do. After the statue was unveiled, Chan ran for political office. Using his involvement in the pro-democracy movement as a springboard, he was elected to the House of Commons in 1993, becoming Canada’s Secretary of State for Asia-Pacific under Jean Chretien’s Liberal government. It made him Canada’s first Chinese-Canadian minister; it also meant that the former pro-democracy activist was soon shaking hands with the people he had protested against. Chan represented Canada at the 1997 APEC forum, where officials involved with the Tiananmen crackdown were invited as diplomatic guests. Ironically, the very statue he helped place on campus became a symbol for resistance against his new political direction. “I think that many people in that movement … used their popularity to seek political office,” said Yee. Chan did not respond to multiple requests for comment. The statue itself has largely been removed from campus consciousness. During the construction of the Nest, it was moved from its former prominent position and placed in its current home near Brock Hall. Goddess is also slowly yellowing, with cracks already beginning to form on its surface. Because of the odd alignment of organizations that led to the statue’s installation, it is “owned” by the VSSDM and the CSSA, who paid $20,000 and $5,000 for it, respectively. Every June, the VSSDM and supporters gather at the statue to pay respects. But every year, there are fewer in attendance. But even if the movement it represented has faded to the background, supporters say the Goddess is an important reminder of what was and what could be. As the statue approaches its 26th birthday, Watson says he hopes to move the Goddess to a more central location, and recreate Flesh Made Stone. Marsh, the creator of the statue’s mould, has meticulously tracked the Chinese government’s propaganda around June 4. He noted that every few years, the estimate of casualties tends to fall, getting closer to the government’s line. It is part of why he believes his creation is so important today. “As time passes, naturally if you weren’t alive during that history, you’re moving farther away from it,” said Marsh. Members of the VSSDM will meet at the Goddess of Democracy on June 3 at noon to pay respects.